Employee Network Members save 15% on the finest in fresh flowers, plants, gourmet baskets, and more for Delivery Anywhere in the USA. 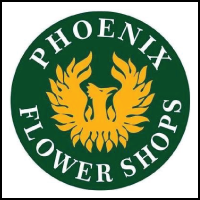 Our fresh flowers and plants are always hand delivered by a professional local florist and backed by our Satisfaction Guarantee. It’s the way we have done it for over almost 60 years.